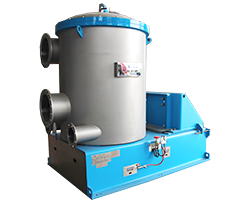 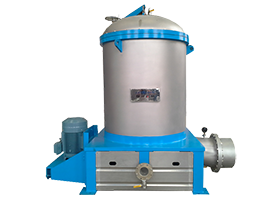 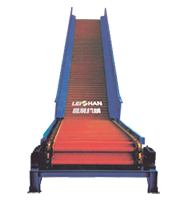 Light Impurity Separator is used for dealing with light impurities and tailing in coarse screening section. 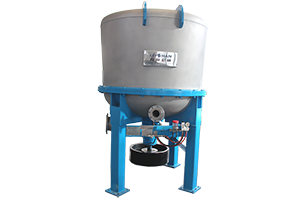 It can further pulping slurry, and remove the large impurities, such as plastic, glass, etc. 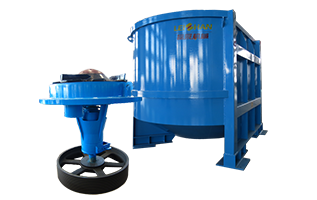 The fine pulp of 1st stage coarse screen enters fine pulp chest, and tailing enters Light Impurity Separator to relief. 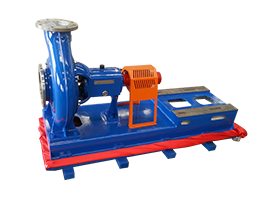 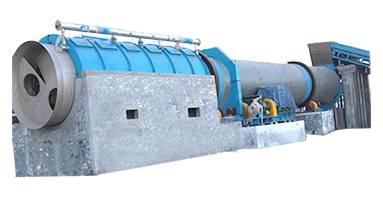 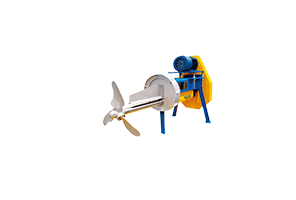 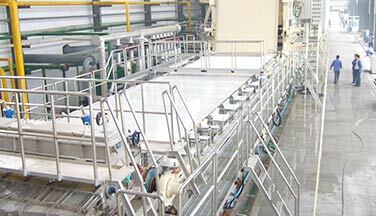 After handled by Light Impurity Separator, the slurry joins 1st stage fan pulp, and tailing enters Reject Separator to be further handled. 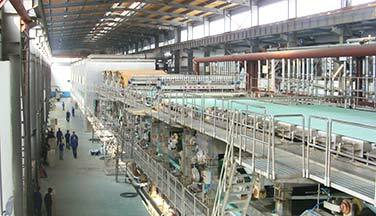 At the same time, heavy impurities are discharged. 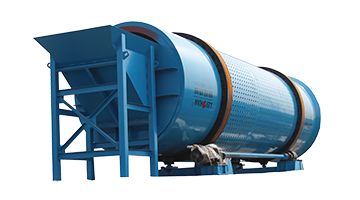 What’s more, it can also gather light impurities to the center, and discharge them to the screening equipment. 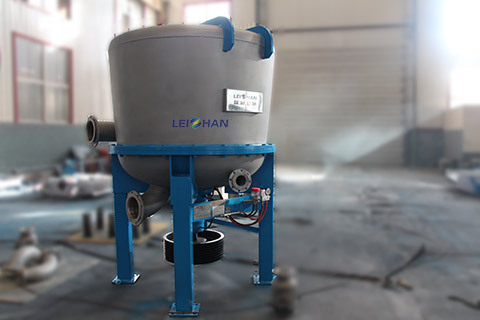 Light Impurity Separator is equipped with mechanical seal water filtration device, automatic oil injection device & mechanical seal water flow monitoring device: safe, advanced, save man power.